If you have had the pleasure of dining at Signal, or simply enjoyed a glass of something special in the Bascule Bar, you might have met Marlvin, our Head Sommelier. Freshly back from his victorious France sojourn, we caught up with him to chat about the World Blind Tasting Championships, Cape wine trends, and his quaffable summer recommendations. 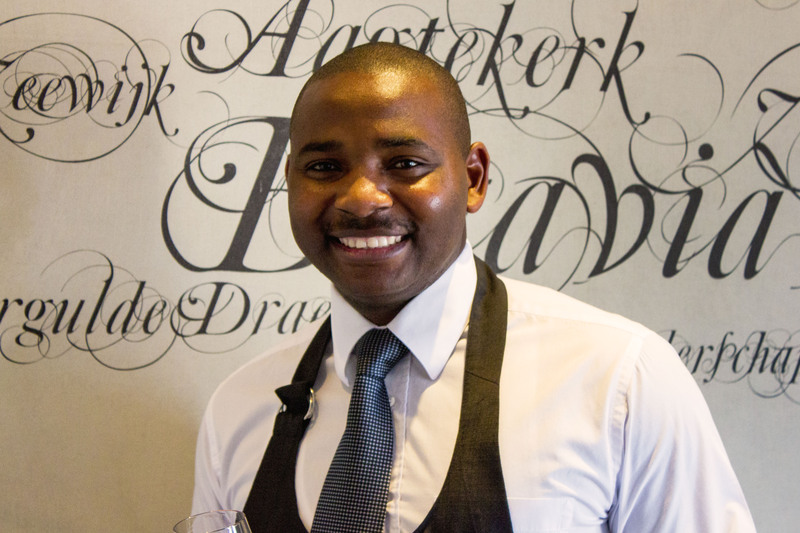 Bubbly, affable, and endlessly knowledgeable, Marlvin actually hails from Zimbabwe, one of South Africa’s neighbouring countries. While this is not unusual in and of itself, Zimbabwe is not a wine-producing country. So how did this special sommelier acquire a love for the wine? Really, it was his passion for fine dining that led him to the grape. 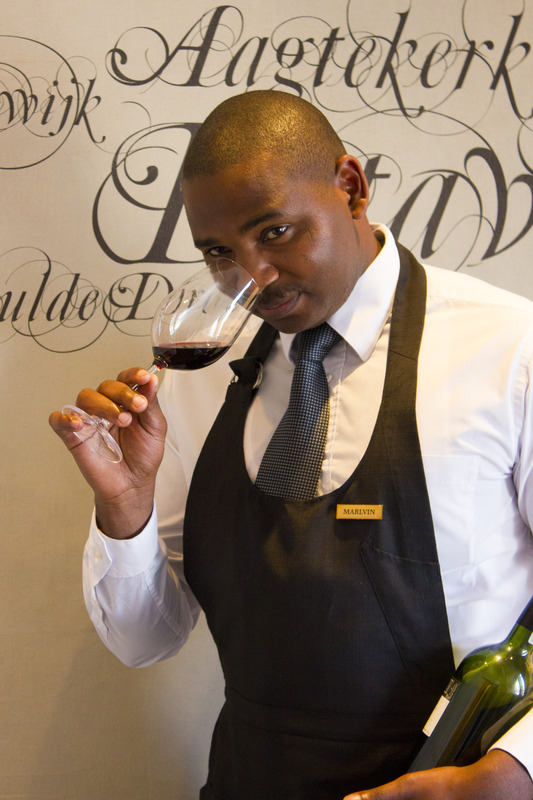 ‘I began working in a restaurant at the age of 21 to save up for my IT diploma, but quickly realised that wine was my true passion, so switched streams’, said Marlvin. ‘I quickly fell in love with wine and I realised being a wine ‘’Guru’’ is what I’ve always wanted to be’, he added. 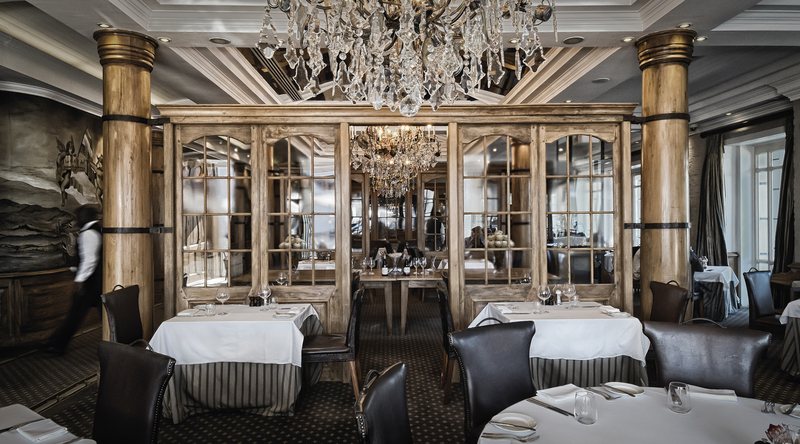 Cape Grace guests are welcomed to join Marlvin in the Signal Bar each evening at 6pm for an hour-long introduction to Cape wine. It is a unique opportunity to learn more about (and taste) some uniquely wonderful, proudly South African favourites and hidden gems, under the wise tutelage of one of the very best in Africa, and beyond. To find out more, contact Signal restaurant by visiting our website.